An award-winning programme looking at all things Speedway! Ian and Chris chat with Bruce Robertson in the studio, as well as phone interviews with: Tony Stuart, Shane Dewer, Will Hart, and Ashlee Gaskin-Robertson. Ian and Chris chat with: Bruce Robertson in the studio, plus phone catchups with Tyler Walker, Euean Mean, Graeme Munn, and Ivan McPhail. 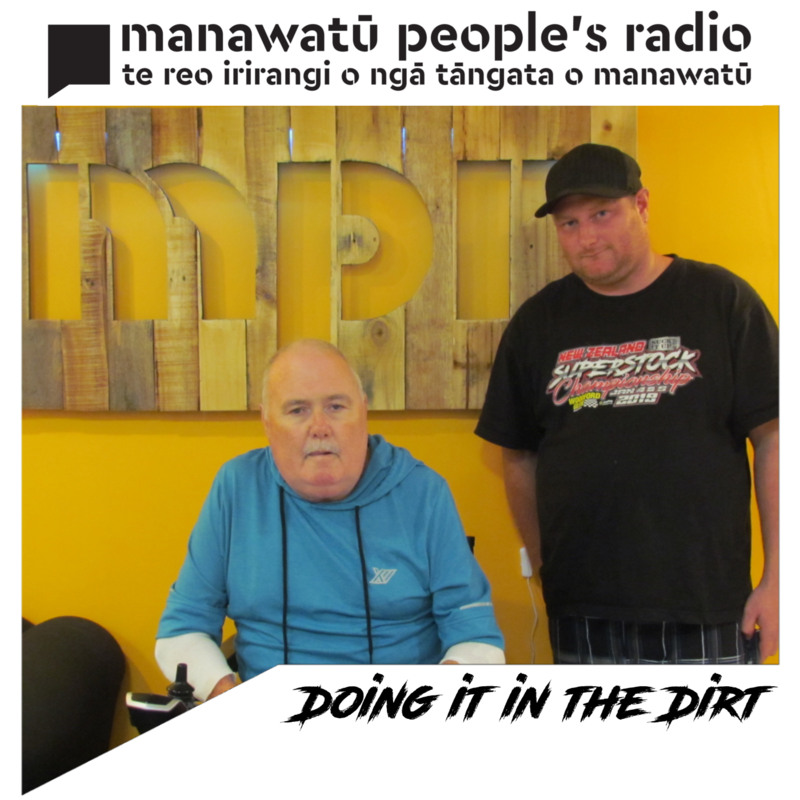 Ian, and Chris chat with: Bruce Robertson in the studio, as well as phone conversations with Peter Rees, Aaron Musgrove, Jamie Hamilton, and James Buckrell! Ian and Chris catch up with: Bruce Robertson, Bernie Gillon, Lee Porter, and Ethan Rees. Ian and Chris catch up with: Bruce Robertson, Geoff Cook, Russell Hayes, and Peter Rees.